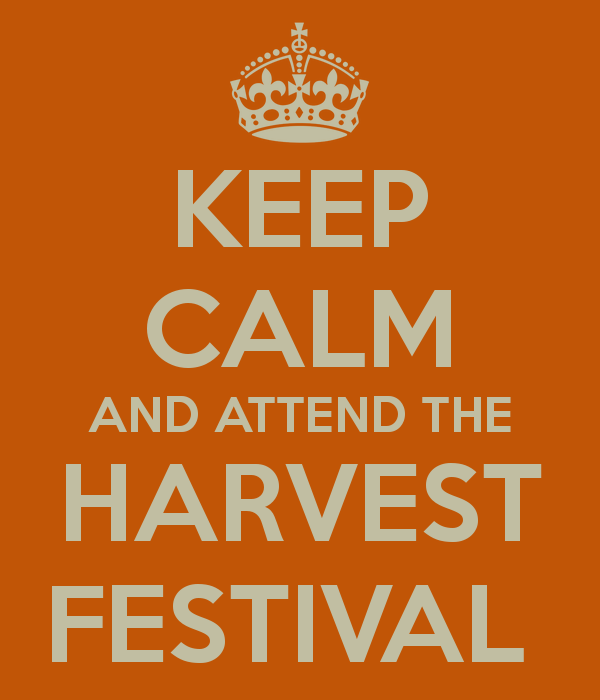 Come along to the annual Harvest Festival Charity Auction on Friday 7th October 7:00 pm at The Red Lion. Please drop it off during the day or bring it with you at 7:00. All money raised will be donated to a local charity. This entry was posted in Posts by Horley Views and tagged Havest Festival Auction, Red Lion on September 21, 2016 by thehorleyviews.